﻿ Chicken Patio - Ohio. Find It Here. 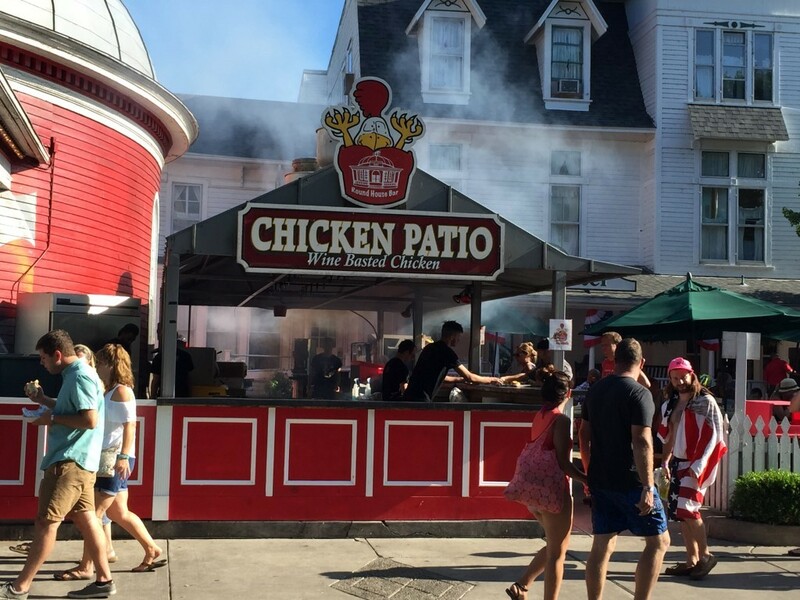 A Chicken Patio meal is a must for any visitor to Put-in-Bay. 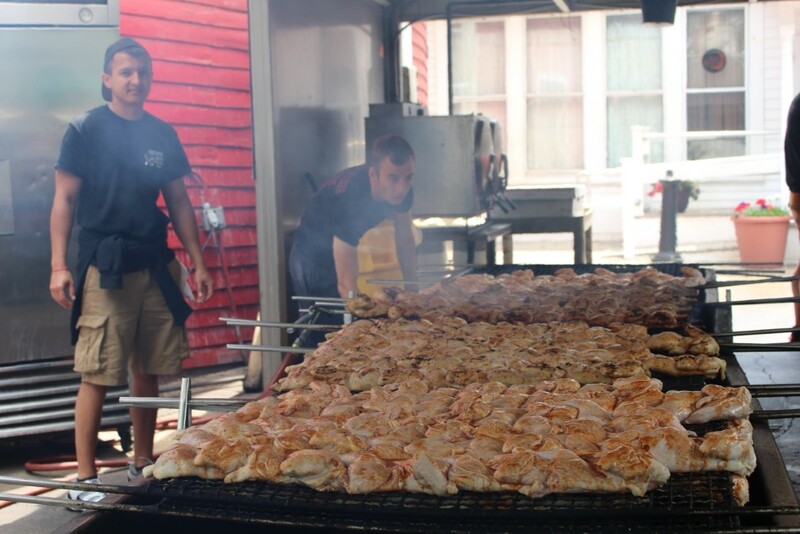 An island tradition since 1952. Famous for island wine basted BBQ sauce on a 1/2 chicken, corn on the cobb potato salad & roll. A local favorite. Located in the heart of downtown Put-in-Bay, adjacent to the Historic Park Hotel and Round House Bar. Patio seating overlooking DeRivera Park and downtown harbor. Open daily May thru mid October.